The open secrets of a small Wisconsin town greet prodigal son John Schmidt, “returning” to a hometown he’s never seen. He discovers unlikely mysteries, crimes and raw passions unbelievable to many Americans but commonplace to hundreds of Midwestern villages. The open secrets of a small Wisconsin town greet prodigal son John Schmidt, “returning” to a hometown he’s never seen. He discovers unlikely mysteries, crimes and raw passions unbelievable to many Americans but commonplace to hundreds of Midwestern villages. 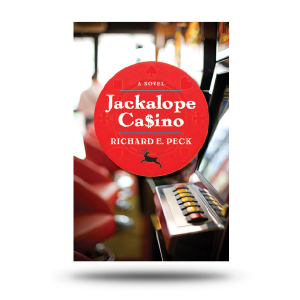 This moving novel is a rich, multi-layered tale by an author who has mastered several genres already in a dozen other books and here immerses us in a Midwestern milieu we thought we knew. We do now! Visiting Schmidt’s Mill is an experience bordering on the gothic, in a setting of surpassing beauty. 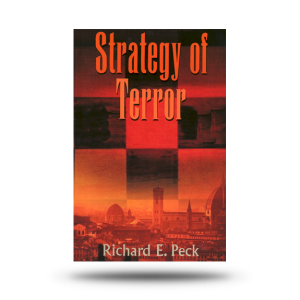 “A wonderful and memorable read,” say the reviews. 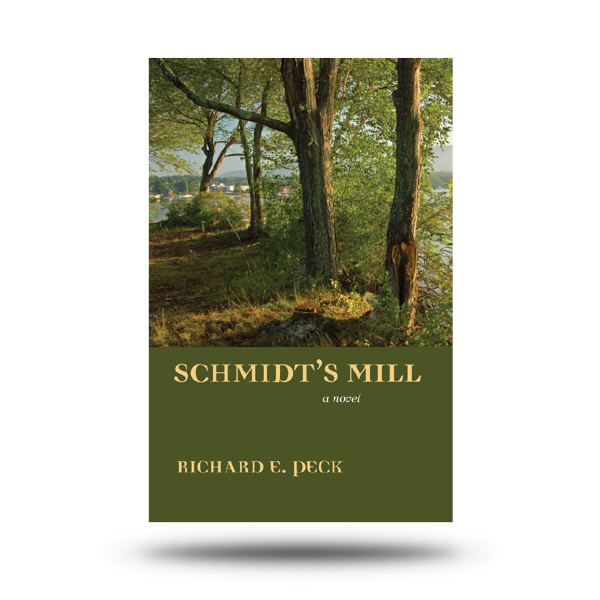 I was fascinated with Schmidt’s Mill and couldn’t put it down until finished. The characterization of people in a small Wisconsin town was the highlight to me. This could only be written by someone who had experienced this culture first hand. If you were raised in a small town in the midwest, this is a must read. 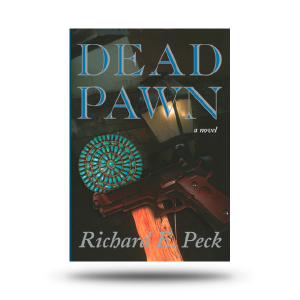 The story itself is convoluted and clever and it only comes together in the last two chapters. 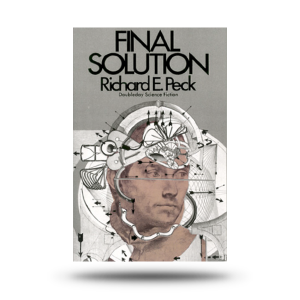 Highly recommended….now I’m ready for his next novel. – W.R.M. Be the first to review “Schmidt’s Mill” Click here to cancel reply.